The constant growing franchising universe is becoming a playground for many franchisors and franchisees. India specifically is witnessing numerous franchise emerging which is being welcomed by the local population. Franchising industry has clocked the annual growth rate of 30% recording a market size of approximately USD 7.4 billion. In fact, it’s now the second fastest growing industry globally. Simply being a part of a franchise doesn’t offer you financial success. There are many roadblocks which need to be crossed in order to establish a successful franchise. 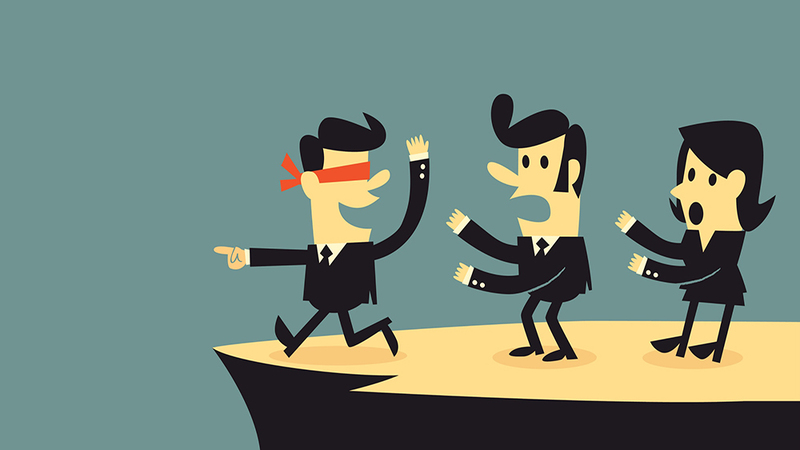 Marketing and hiring are usually two segments where most franchisee commits a mistake. Franchisees need to understand the importance of marketing as it generates momentum during the franchise growth, attracting customers. It also helps in building a positive reputation of a brand. Meanwhile, investing in the right team members helps you to achieve a focused impeccable customer service, which people consider a priority in today’s time. So focus on the recruitment process as it would determine the path your franchise is going to pave over. You could be a great business person but remember that franchising is a completely different model. The franchisor will always know more about the business as you. Eliminating your ego and heeding their advice can help you achieve the business vision easily. So when starting, consider keeping things simple and rely heavily on the established business model. Once you feel confident to outperform the franchisor model, and then only work on your idea turning into reality. Tracking is an essential element to know what you are investing and earning. Usually, franchisees fail in keeping the track of revenues, which lead to their failure. Quickly set up your financial setup which can test your model’s viability. Remember that tracking your revenue and expenses properly can help you identify the amount of money which is coming in and going out. Therefore, operating a franchise is an opportunity to follow your passion. If you are passionate enough without having your ego on board, congratulations you are fit for the franchising industry.